It doesn't matter if its a burrito or a bowl....Chipotle is where you need to go. Many students at Freedom High School enjoy eating Mexican food at a variety of restaurants, including Vallartas, Taco Bell, Pollo Tropical and Moe’s. 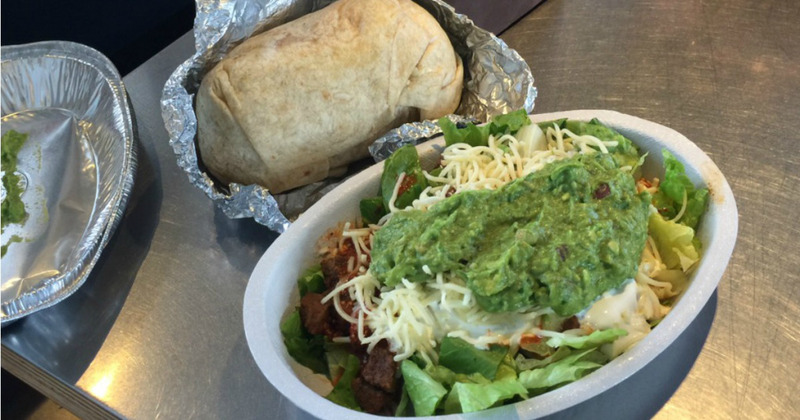 I’m here to tell you that Chipotle tops them all and here’s why. The first reason that Chipotle is better than Moe’s is the meat. Chipotle’s meat is so much more moist and isn’t dry at all, unlike Moe’s. Compared to Chipotle, Moe’s meat is very dry and taste like burnt dirt. When you bite into a Chipotle bowl it’s like a fiesta in your mouth. The meat is flavored straight from the Mexican valleys. Not only this, but their toppings far outdo Moes’ old brown lettuce. Moe’s can’t compare to the fresh, sweet, tasty corn that Chipotle has. The hot and mild sauce that Chipotle has is one of a kind and Moe’s queso just is not the same. Hot and mild sauce is the perfect finishing touch on an outstanding Chipotle bowl. The sour cream is always cold and creamy, and along with the guacamole, which combines a perfect mixture of flavor. The vegetables that Chipotle has are very smooth yet crunchy and is full of magnificent flavor that bursts in your mouth. Even the beans that they have are just full of tangy seasoning. Although Moe’s is not as pricey, Chipotle is worth the few extra bucks that you might have to spend. The quality at Chipotle is a lot better and a lot less likely to leave you in pain in the restroom for a few hours. Ryley Castro is a junior at Freedom High School and is a first year staff member with the Revolution, a member of the FHS baseball team and a connoisseur of Mexican food.